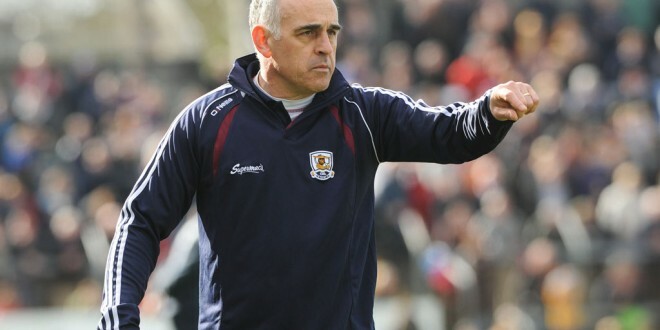 It was another disappointing day for followers of the Galway senior hurling team when they took on reigning champions Kilkenny in the All-Ireland senior hurling final on Sunday. A full house of over 82,000 patrons flocked to Croke Park with many predicting that Galway were about to end a 27 year wait. They won the last of their four titles back in 1988. Things were looking good in the opening half at the end of which the Tribestmen were three points clear, 0-14 to1-8 and they would not have been flattered had this margin been a few points greater. It was a different story in the second half, however and once Kilkenny drew level, eight minutes after the resumption of play, they took control in the key areas. T.J. Reid delivered another top notch display and once he put them ahead in the twelfth minute of the second half, there was no looking back. With Michael Fennelly majestic at midfield, the Galway defence was put under increasing pressure and entering the final quarter the Noresiders had a four point lead. This was still the margin as the game entered the final minutes when Kilkenny hit three points in as many minutes to kill off any hopes Galway fans were still entertaining of victory. Joe Canning found the net from a 20m free in the second minute of ‘injury time’ but this score came too late to prevent the holders from retaining the Liam McCarthy cup and putting their name on the roll of honour for the 36th time, six ahead of second placed Cork. It was a hugely disappointing outcome for the thousands of Galway fans who had travelled to headquarters believing that this would finally be their year. Their defence worked hard throughout with John Hanbury doing very well at full back. David Collins impressed following his introduction while, elsewhere David Burke got through a lot of work. All-Ireland final day started on a bright note for Galway when they captured the minor title, defeating Tipperary by six points. Two goals in as many minutes early in the second half gave the Westerners a grip on the tie which they never relinquished. Tipperary’s goal came a minute from the end of normal time but any glimmer of hope this gave to the Premier outfit was quickly quenched as Galway substitute Michael Lynch scored his side’s fourth goal a minute later. The sides were level at half time when the score was 1-7 for Galway to 0-10. It was an accurate reflection of the play in an opening half in which the sides were level on no less that seven occasions. 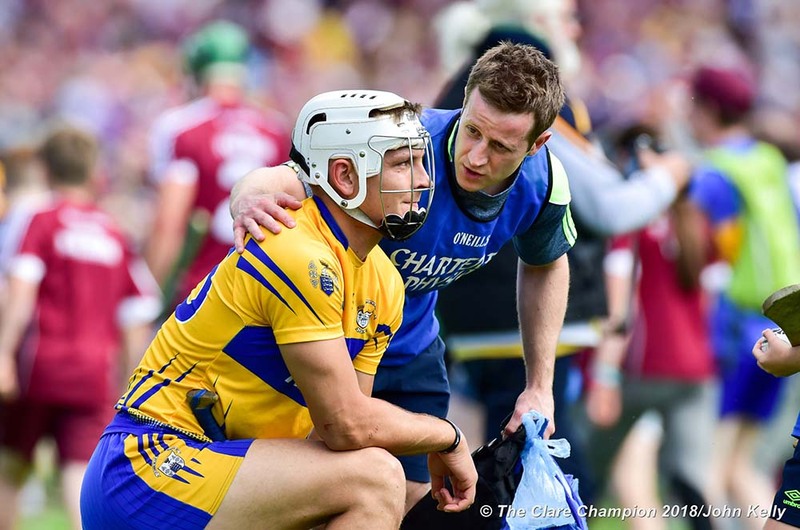 The only goal of the opening half came in the eighteenth minute when Brian Concannon punished a defensive blunder by Tipperary. The goal put the Tribesmen two points clear but the Tipperary response was impressive and they hit back with a brace of points in two minutes to level matters for the fourth time. 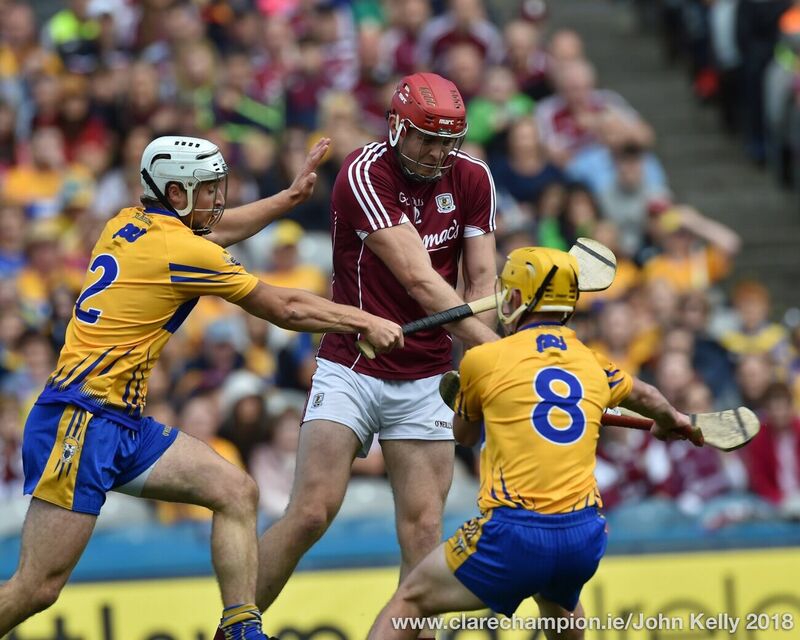 Tipperary followers might feel that their side was a little unlucky not to have been ahead at this stage as Galway goalie Darragh Gilligan had produced a couple of impressive saves in that opening period during which each team had four wides. 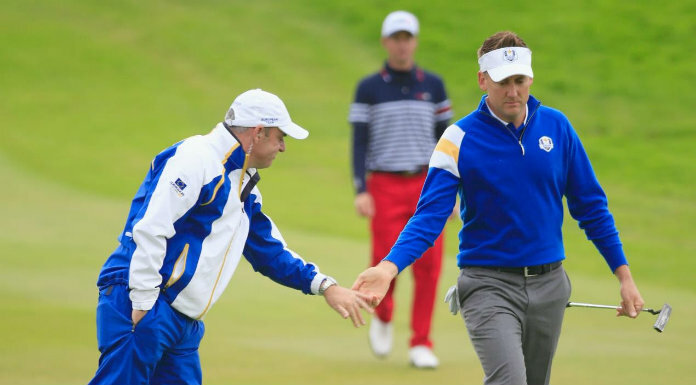 Interestingly Tipperary substitute Shane Neville from the Lattin Cullen club is son of former Clarecastle and Clare player Tommy and nephew of Clare All-Ireland medal winner in 1995 and 1997, Alan.